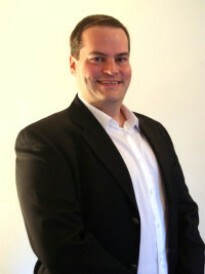 Andrew Haley is the owner of a Goosehead Insurance franchise located in Missouri City, Texas. Prior to joining Goosehead, Andrew was a lead producer of business as well as the marketing manager for a State Farm agency for six years. In addition to his professional experience, he comes from a large family of well-respected and top-producing insurance agents. Andrew, along with the Goosehead team, is committed to finding the best insurance for his clients based on their needs and budgetary parameters. This dedication is also realized in his ability to establish and maintain lasting relationships built on trust and integrity. With Goosehead Insurance you will receive the finest in customer service from your first inquiry to your long-term needs. Andrew and his family reside in Missouri City, TX.